Mckenzie sustained the blow during the start of the second half following which he was replaced by Ataata Moeakiola and now will need 'eight to nine months' of rehabilitation according to All Blacks head coach Steve Hansen. 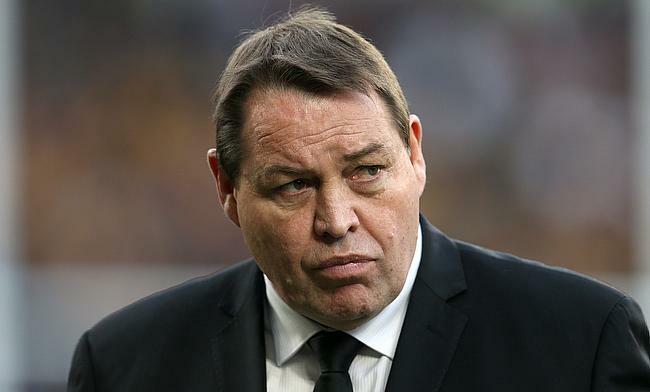 “He’s done an ACL and looks to be out for eight to nine months which is a real shame for him,” said Hansen. “His World Cup opportunity’s gone but he’s still young enough to make probably the next two. "It’s just important he gets his knee right and takes the time to be able to come back and achieve the dreams that he wants to achieve. McKenzie has played 23 Tests for New Zealand since his debut in 2016 and has already scored 12 tries. He was recently part of the All Blacks squad that competed in the European tour in November last year.